Flamenco is an Andalusian music and dance form whose roots go back to 15th century Spain, where Persians, Moors, Arabs, Jews, Christians and Gypsies lived together and shared their music and song. Today it maintains a very high position in world music and is loved by audiences around the world. 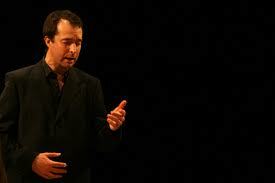 Flamenco has always been associated with dance; it is nearly impossible to imagine this music without movement. 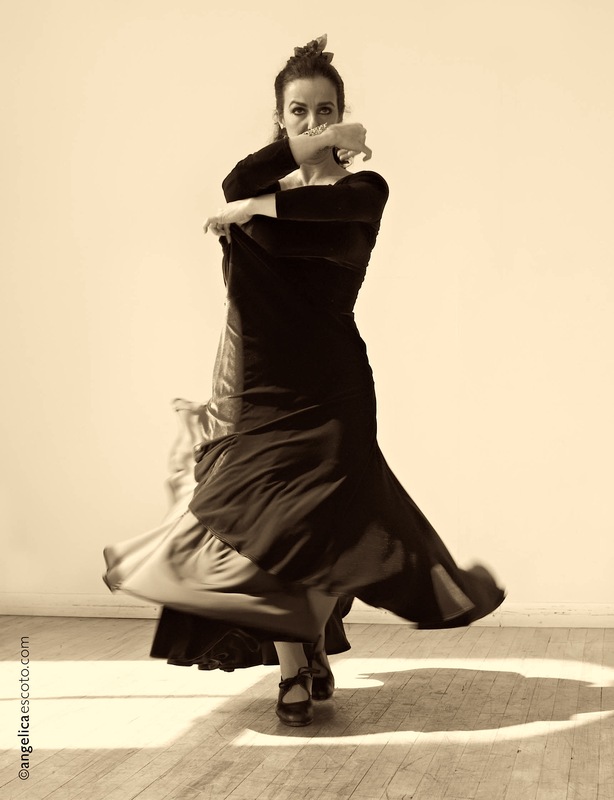 Flamenco is one of the oldest and most revered world dance forms. In Andalusia, children learn to dance the lively "bulerias" and "tangos" -- called "bailes por fiesta" -- or dances done in communal gatherings where everyone, young and old alike, share the pleasure of dancing, singing, or playing the guitar.